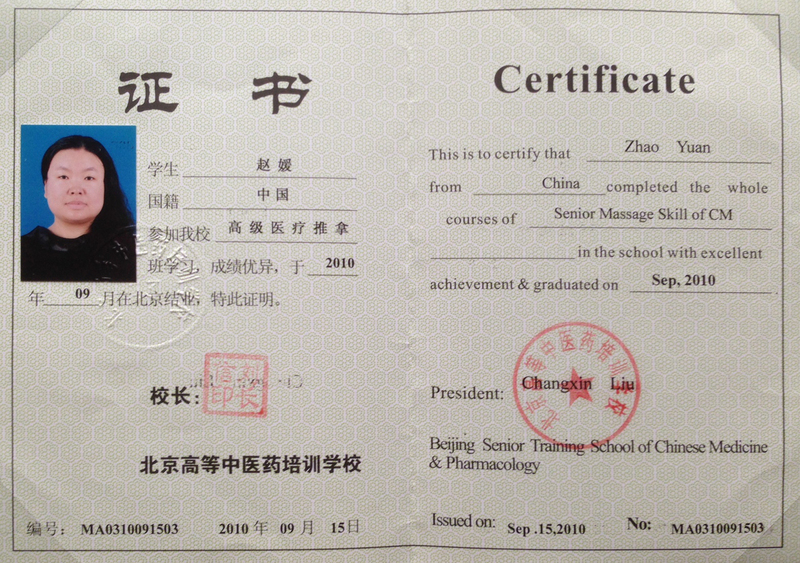 Anna came from China, she got her traditional Chinese massage therapists certificate from Beijing University of Chinese Medicine, Beijing China. After she came to Columbus, Anna has spent three years as a massage technician at Dublin/ Columbus area. Anna is loved by her customers and ready for running her own business. 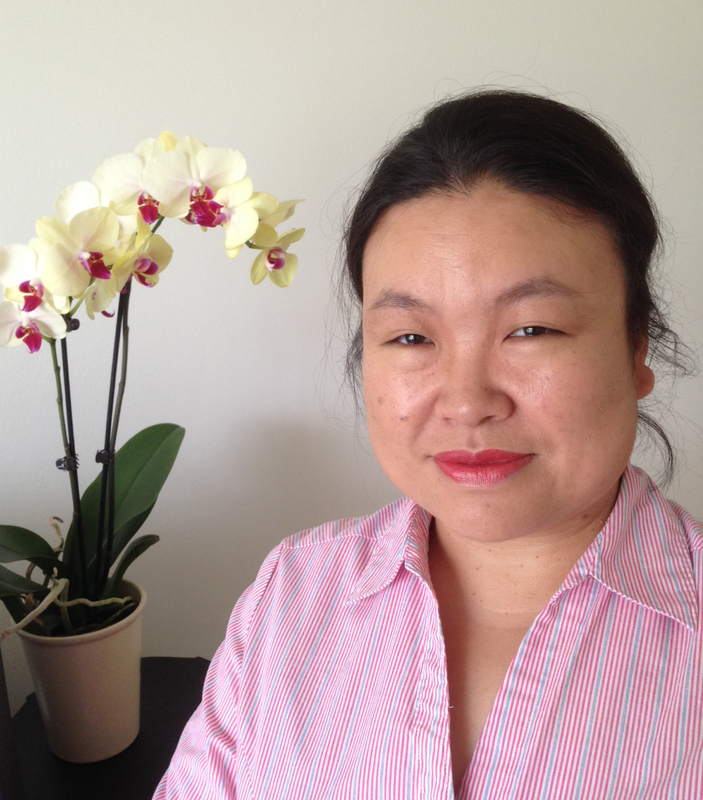 Anna promises to provide her customers the best quality massage service as she always did. Aroma is Anna’s sister, best friend, an artist. She is the one bring the ARS and Art together. She loves kids, art, yoga, meditation, and freedom spirit. She would like to help Anna create the tranquility atmosphere for the relaxation studio.